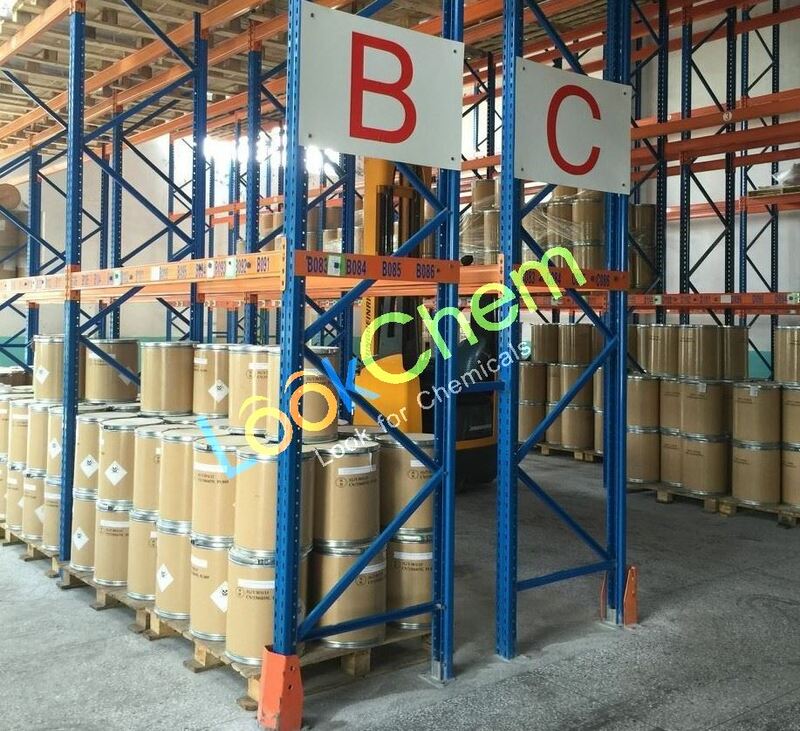 beta-Sitosterol price,buy Formaldehyde,Formaldehyde supplier-Shanghai Massive Chemical Technology Co., Ltd.
Ms. Chris Luan: What can I do for you? massive chemical is certified with iso9001 and iso14001 manufacturer for this product. we will offer all documents as requirement for the materials which includes, certificate of analysis, material safety data sheet, and method of analysis and also we can offer technical dossiers as requirement by you. 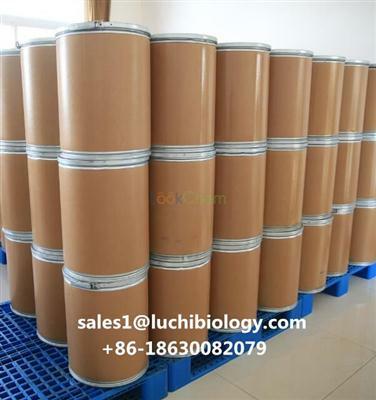 as the professional manufacturer for special fine chemicals, customs synthesis moleculars, api intermediates, we provide fast , safety transport service to our valued customers. 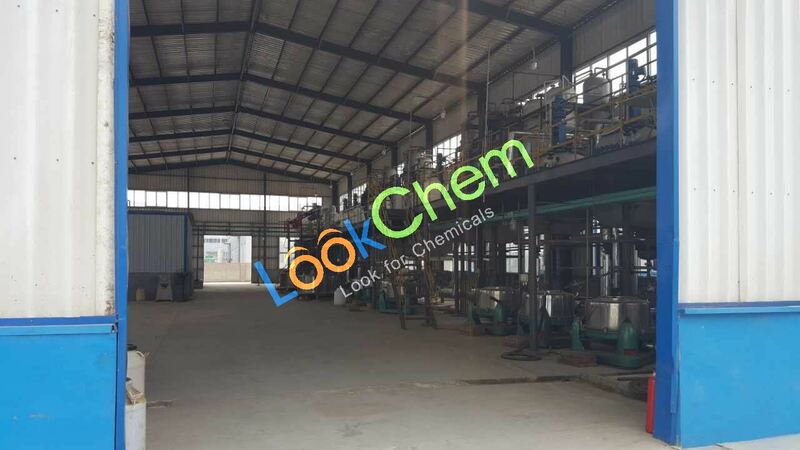 massive chemical's supply chain services is competitive, fast, better and secure, so pls contact with us freely, we'll feedback you quickly with high quality product and best service. our two production sites are all certified with iso9001 and iso14001 system. one focuses on r&d, process optimization, technical innovation and scale up production; another multifunctional plant works on commercial manufacture according to gmp guidlines. our mission is to make better life by better chemical products. approved quality, competitive price and on-time delivery are our values. we expect to cooperate with more partners in world. our active feedback and efficient handling will in effect make your business increase with ongoing profits. 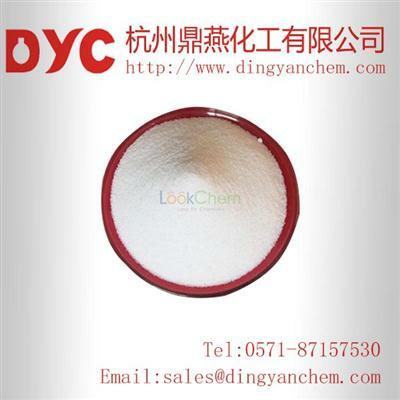 for most special fine chemicals and raw materials have the widely application not only in apis, but also in the industry. 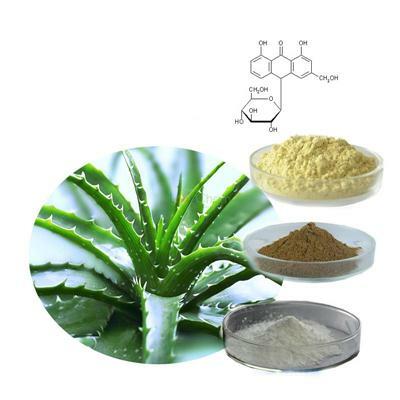 we successfully develop such special but hard-to-find compound from lab scale to commerical production. 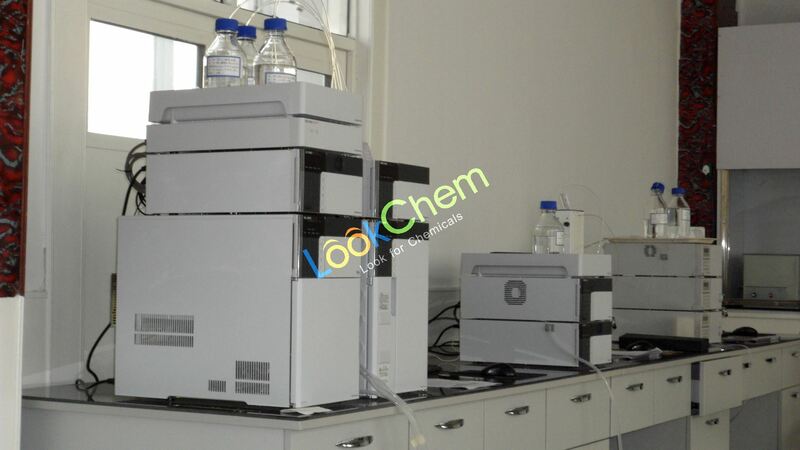 while at the same time, the extensive supplier database is established, by auditing the manufacturer and purchasing solvents and reagents etc. raw materials for our own lab and plant production. 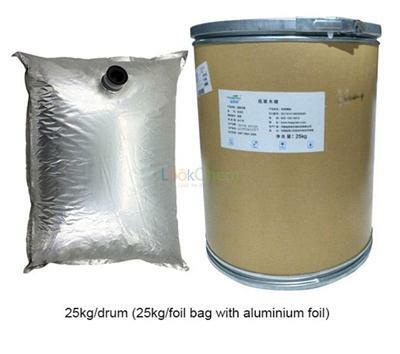 we are recommend to market these qualified products to our valued customers, service the manufacturers and customers with the convenience in fund settlement, physical distribution, product storage and file preparation aspects.